Severely silted up ponds and reservoirs can impact on the water storage capabilities of a mine or plant, negatively affecting downstream processes. Designed and engineered by sister company Integrated Pump Technology, the SlurrySucker Dredge Unit is capable of extracting high tonnages due to the design and engineering of the dredge head. 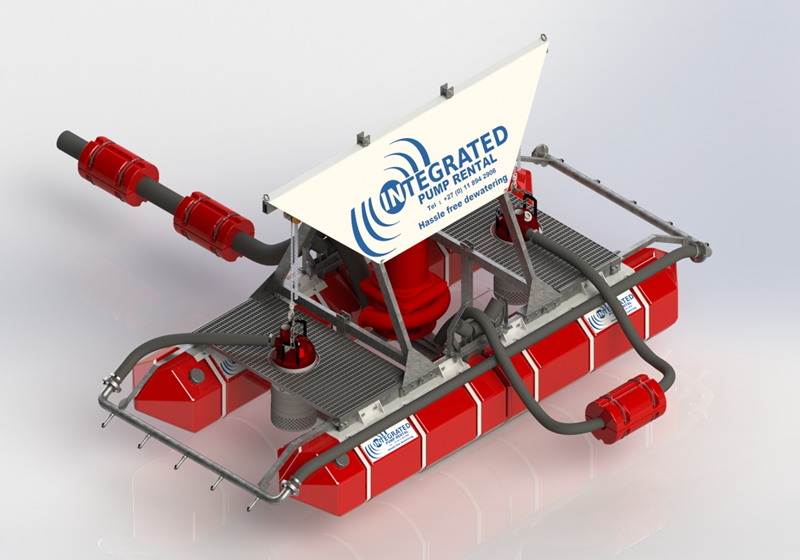 This innovative dredge unit is suitable for dredging and cleaning water capture areas where silt or slimes is an issue or where water retention and water holding capacity is being threatened. 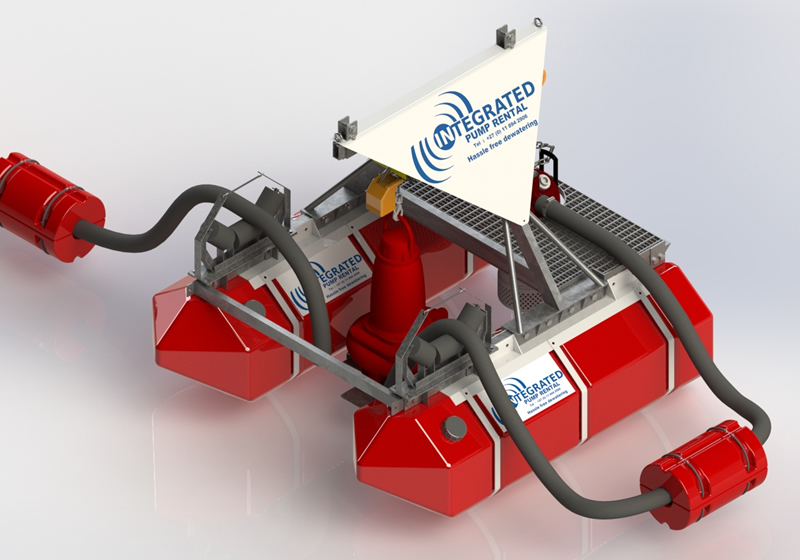 With this dredge unit regular cleaning of process water ponds, return water dams or other water storage areas is made simpler and faster. The introduction of the SlurrySucker Dredge Units into the company’s short- and long-term hire fleet will assist mines in on-going maintenance.